Britain’s Prince George is to be guarded by 50 armed policemen. 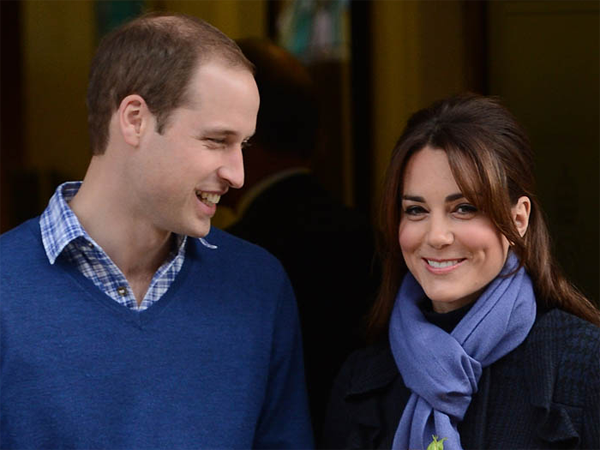 The extra officers are being recruited to provide Prince William and Kate’s baby ? who was born last week ? with 24-hour security at Queen Elizabeth’s Sandringham estate in Norfolk, east England, which is expected to be the couple’s country home. Experts from other police forces are being drafted in as there aren’t currently enough firearms officers to provide sufficient round-the-clock cover for the little one at the 20 000-acre estate, where William, Kate and George are expected to be based at 19th-century Anmer Hall. A spokesman for Norfolk Constabulary told The Sun newspaper recruitment of firearms officers “remains open to both internal and external candidates”. The 10-bed house would be ideal if William, whose spell as an RAF helicopter pilot in Wales comes to an end in September, decides to seek another military posting, as his brother, Prince Harry, is stationed at Wattisham air station in nearby Suffolk. The new armed recruits will carry out other duties around the property as well as guard the prince, who’s been affectionately nicknamed Georgie by the royal family. I'm a 37 year old woman looking to meet men between the ages of 38 and 56.